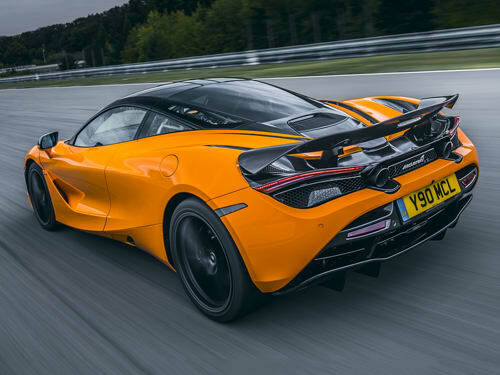 McLaren have launched a new cost-effective Track Pack for their performance 720S, offering several tweaks that are ideal for days on the track. 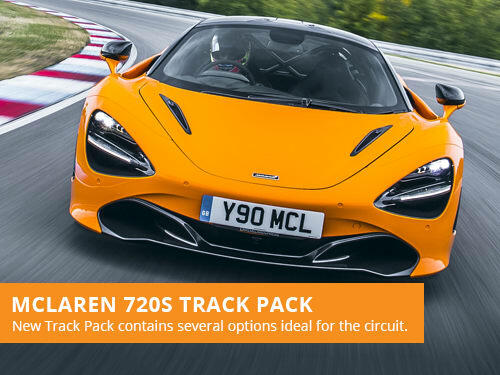 The new optional Track Pack adds to the already remarkable McLaren 720S Performance specification. 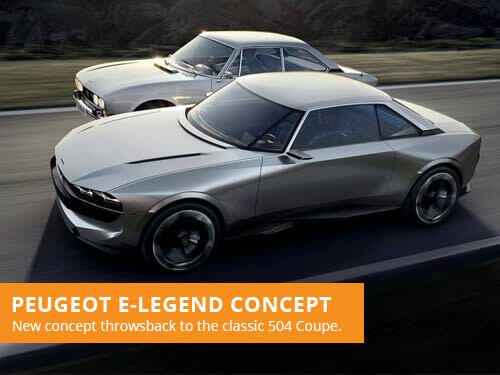 The result is a impressive specification list that includes carbon fibre hood and rear fender intakes, engine bay ambient lighting, refined sports exhaust system, light 19-spoke wheels and an active carbon fibre rear spoiler. The Track Pack also makes consistent use of this material to reduce 24 kilograms (54 pounds) of weight. 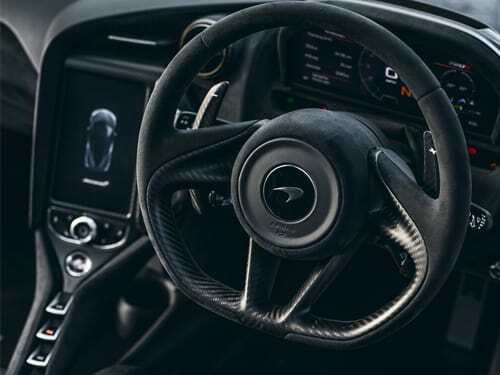 This use of carbon fibre materials is also translated inside the McLaren 720S where it features across the dashboard, steering wheel and extended gearshift paddles. 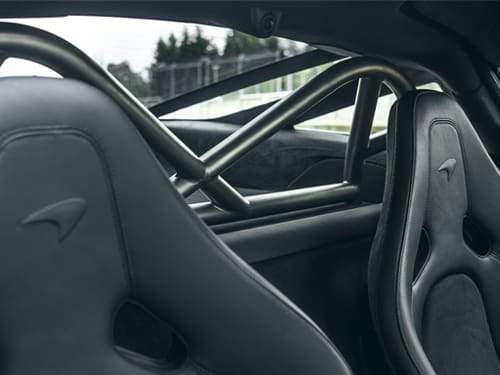 Even the racing seats utilise the ultra-light carbon fibre material, though these can be swapped for heavier touring seats that are more comfortable. Other exclusive features include a driving mode aptly named “Track” and video cameras for recording your best laps. 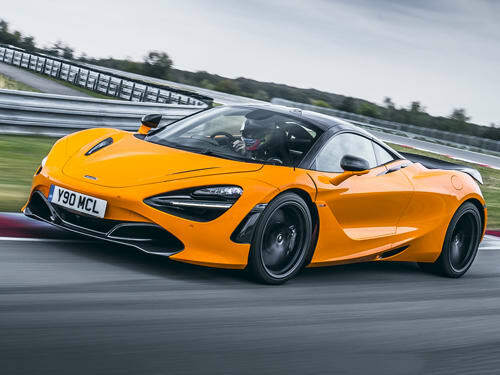 The overall McLaren 720S Performance with Track Pack has a list price of £224,700. The Track Pack comes in at £28,360 - which the brand say is a considerable saving when compared to adding each option individually. An even more dedicated version is available for race enthusiasts, with a track-only GT3 version available for a list price of £440,00. The McLaren 270 Performance with Track Pack is a remarkable vehicle for those perfect track days. If you are looking to lease a vehicle, take a look at our offers. 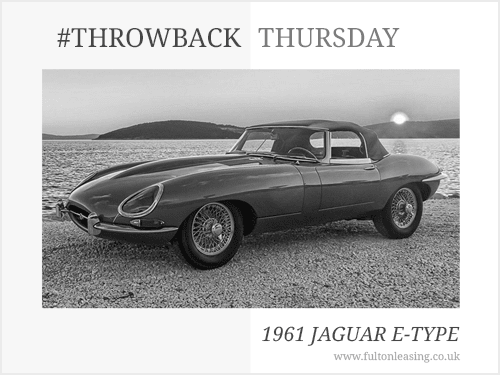 With over 36 years of leasing experience, we are one of the most established brokers in the industry. Our leasing advisors focus on providing great customer service over our own profits, with a consultative approach to vehicle leasing.